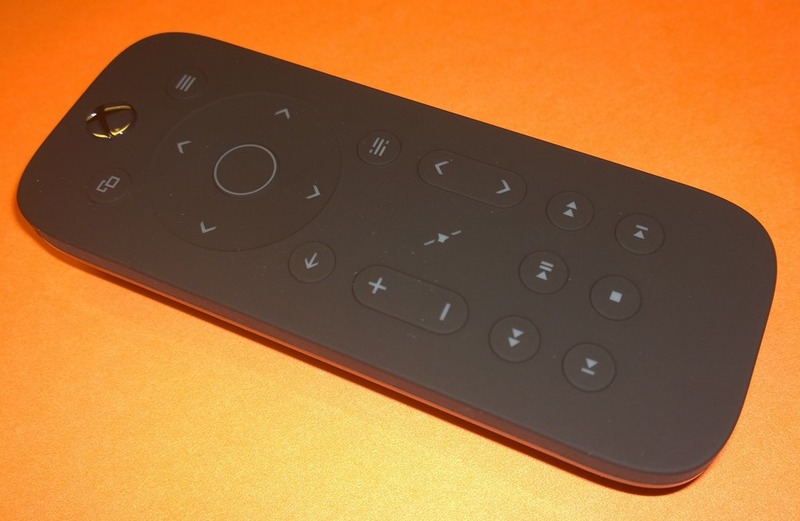 One of the things I sorely miss from my Xbox 360 was the Media Remote. It took Microsoft four months, but that problem has finally been resolved for the Xbox One. 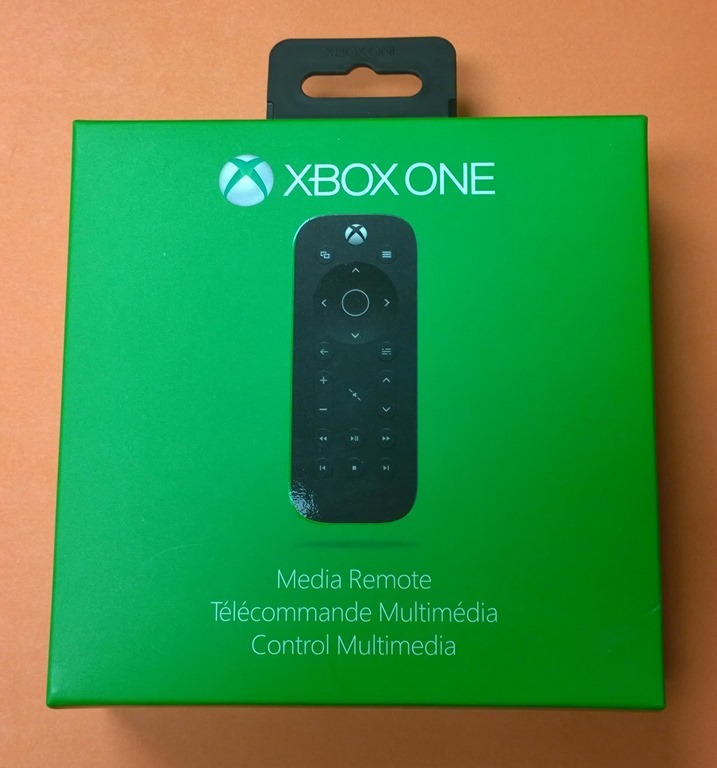 Not being a gamer, I find it difficult to guess where the media controls are on an Xbox remote, often doing something unintended. Additionally, with the game remote, you have to hold down the Home button to reconnect each time it goes to sleep. 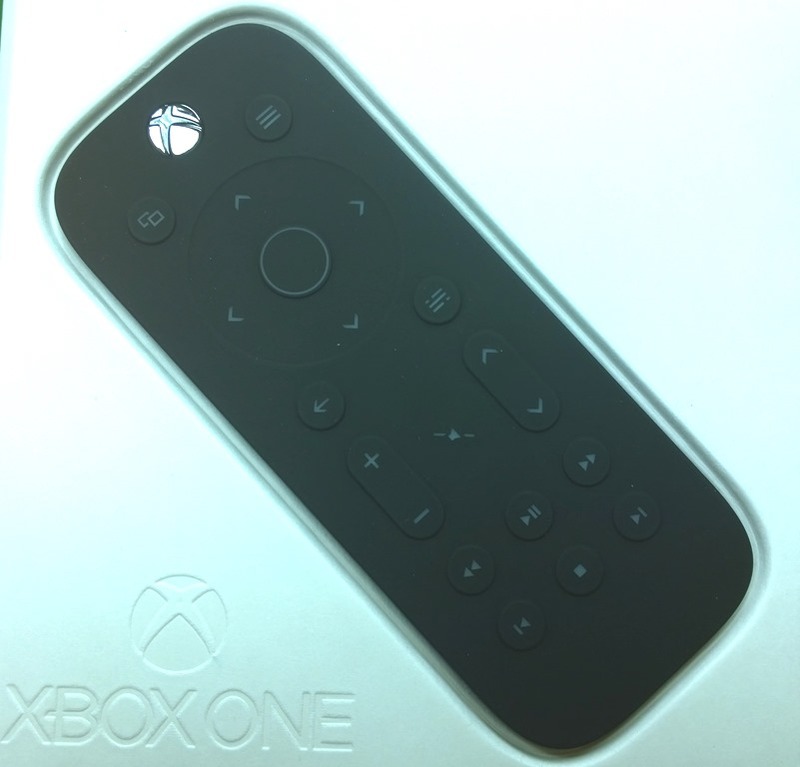 The Xbox Media Remote is a fully functional controller for your Xbox One. It is touch sensitive so it will reconnect as soon as you pick it up. You can use the remote to; power the XBO on/off, go to the Home screen, open menu/settings, change volume & channel, mute the sound, start/pause, stop, navigate, fast forward/rewind, and more. I picked it up at Best Buy this morning for $23.39 (and used a $20 My BestBuy credit, sweet) so I can’t tell you how well it performs yet. But if it’s anything like its 360 predecessor, I won’t be disappointed. If you spend as much time on your Xbox viewing media as you do gaming, this is an accessory you should definitively consider. Attractive, functional and priced right. What’s not to like. I forgot these were coming out. Thanks for the heads up. My wife HATES using the xbox controller.